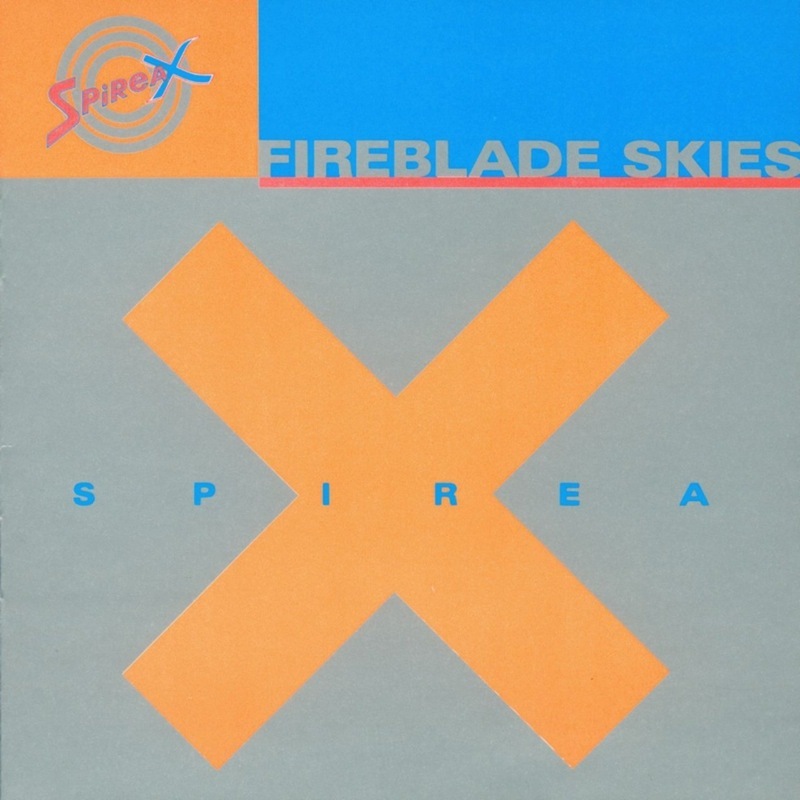 Spirea X was a vehicle for the '60s pop-art visions of ex-Primal Scream member Jim Beattie, who was accompanied by Judith Boyle and Andrew Kerr. Spirea X was a vehicle for the '60s pop-art visions of ex-Primal Scream member Jim Beattie, who was accompanied by Judith Boyle and Andrew Kerr. 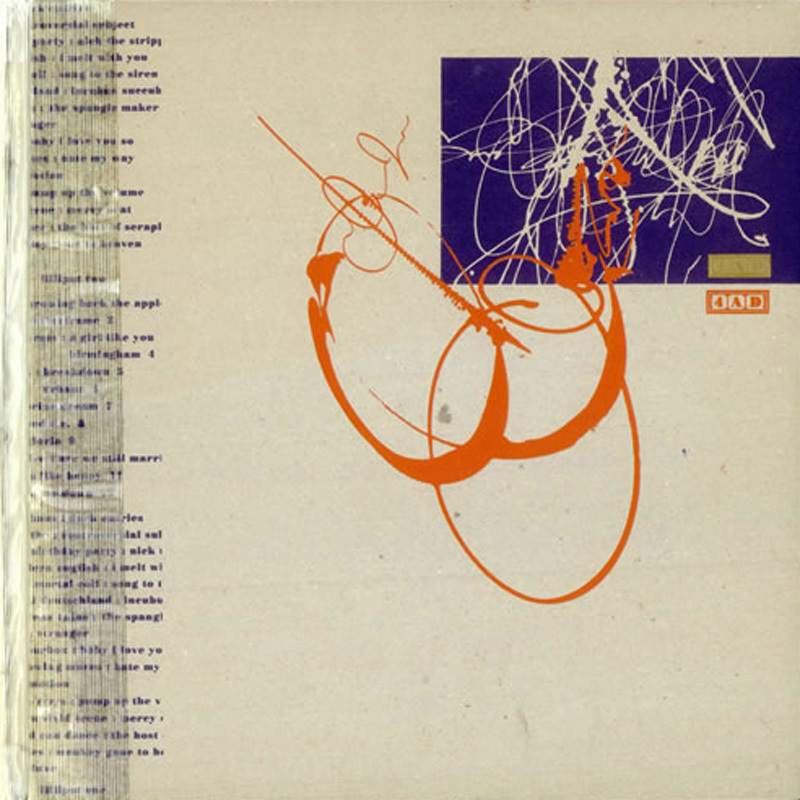 Two EPs appeared in early 1991: Chlorine Dream, which updated the sound of The Byrds for the shoegazing era, and Speed Reaction, a fiendishly catchy melding of harmonies and The Who. The trio's sole album, Fireblade Skies, followed in the autumn. Jim left 4AD shortly after, going on to make records as Adventures In Stereo.